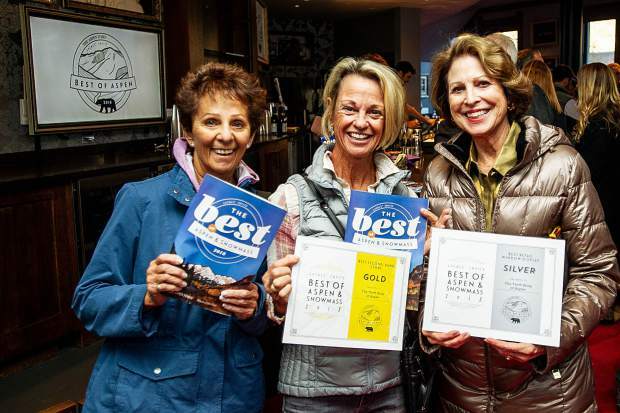 Bobbi Carson, Sam Louras, and Jessica Salet hold their awards received by the Aspen Thrift Shop in The Best Of Aspen & Snowmass Magazine reveal party for The Aspen Times at the Wheeler on Tuesday night. 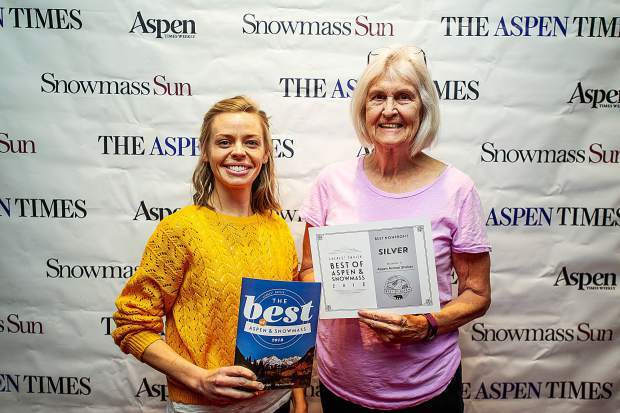 Over 80 categories are in the publication that the public voted on regarding people, places, and things in the Aspen Snowmass area. 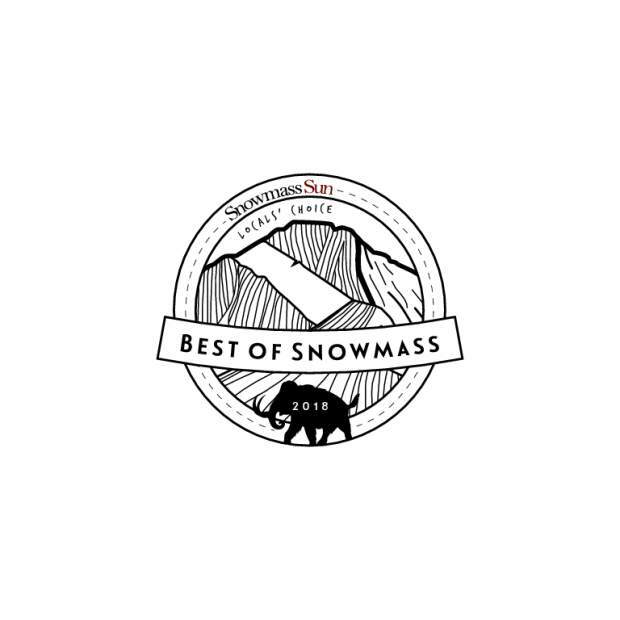 We all know Aspen & Snowmass are the best. 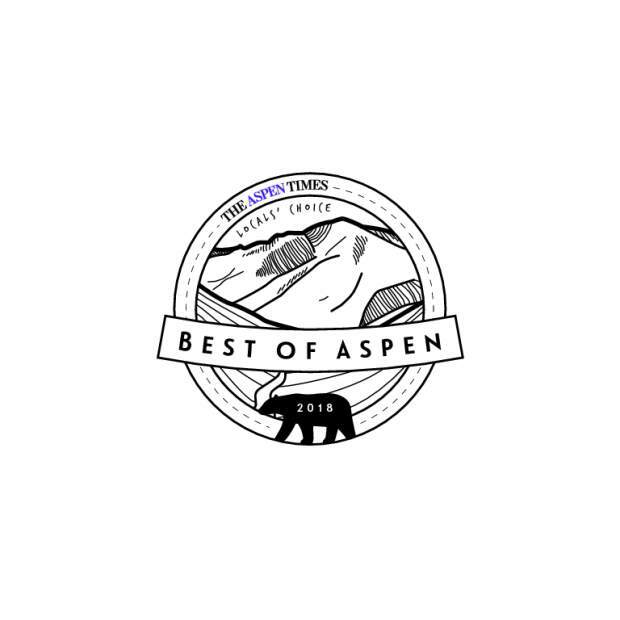 But what, exactly, is the best that our resort towns have to offer? 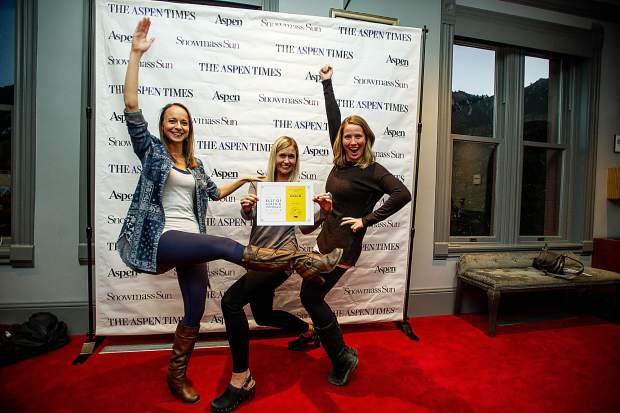 For the lowdown, we turned to readers of the ATW’s sister papers, The Aspen Times and Snowmass Sun. 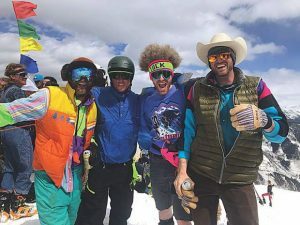 No one was afraid to tell us what they thought. 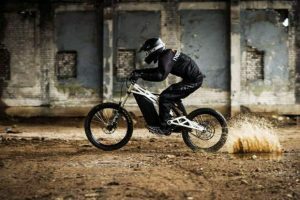 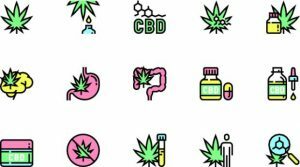 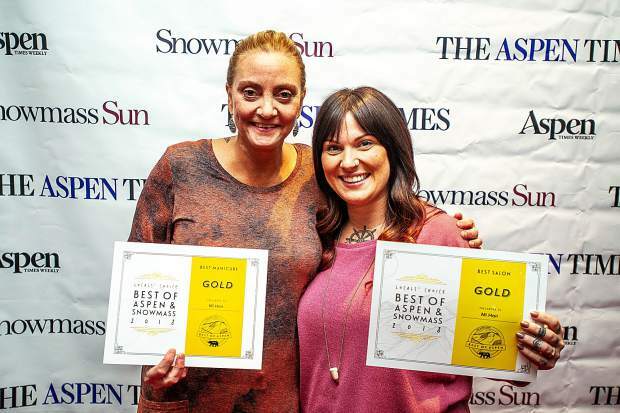 In an online poll conducted in September, some 42,000 votes were cast in nearly 88 categories, naming first-, second-, and third-place winners. 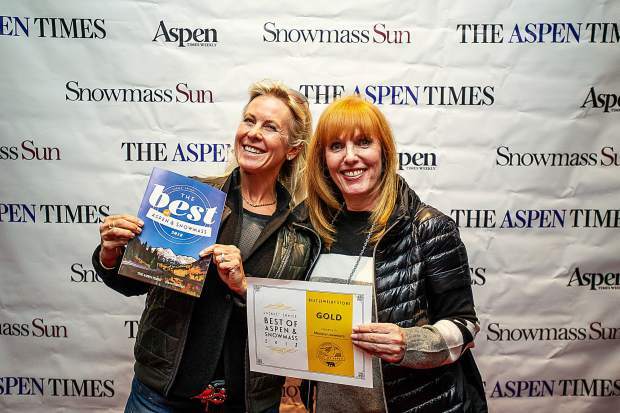 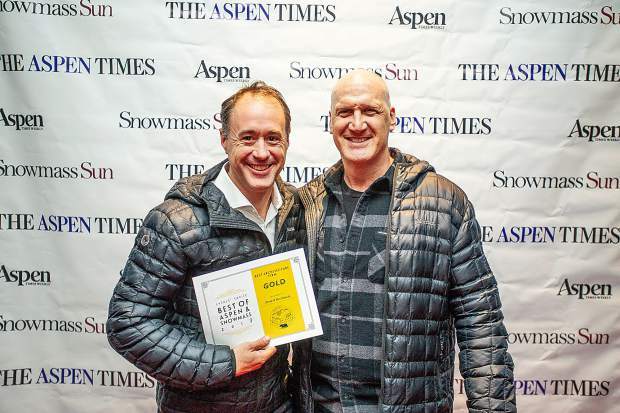 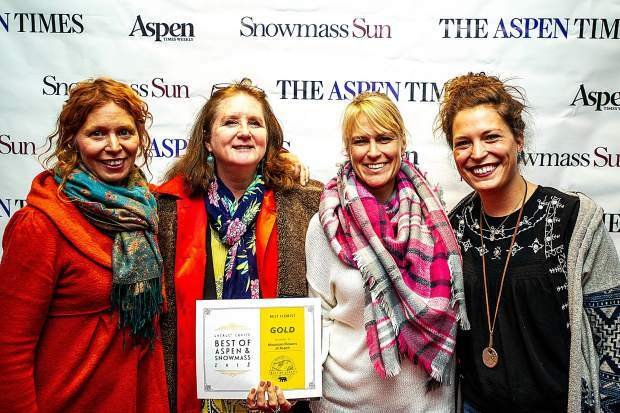 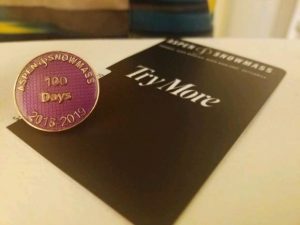 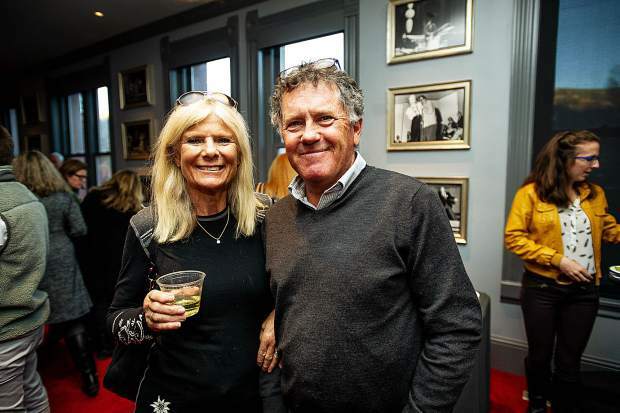 On Oct. 16, the Times threw a party at the Wheeler Opera House to unveil the winners, the Best of Aspen & Snowmass magazine, and just celebrate the great towns we live in. 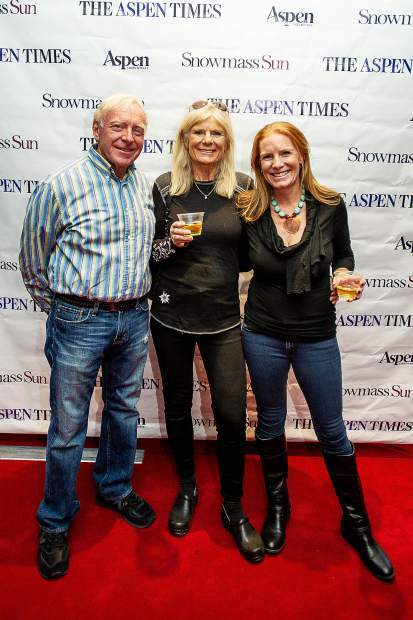 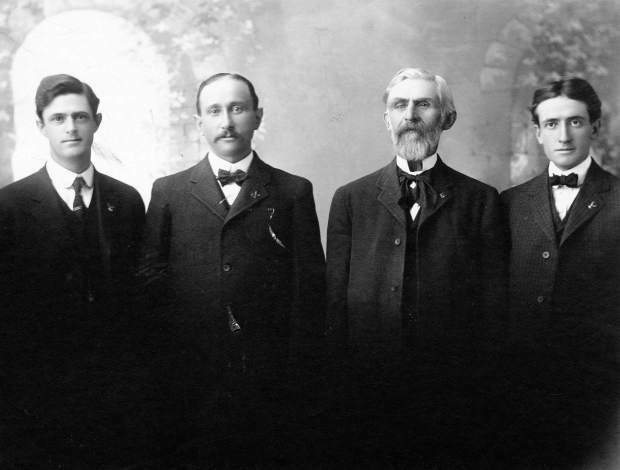 Photographer Anna Stonehouse was on hand to document the festivities, as pictured above.